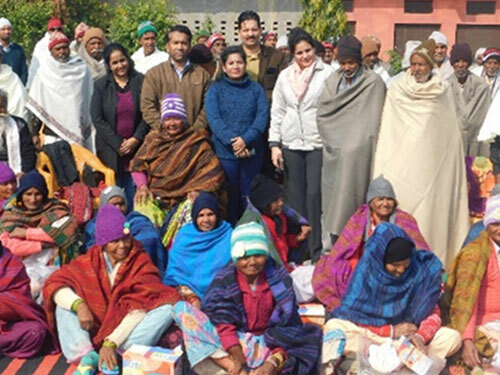 Serving the community at an Old age home “Awasiya Vriddha Aashram” in Village Jhalda, Bilaspur, Greater Noida. 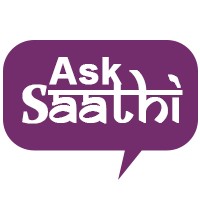 The old age home is run by department of social welfare, UP Government. 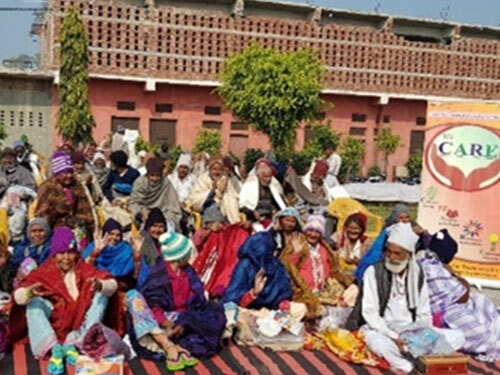 It currently has 75 elderly citizen consisting of 22 women and 53 men. 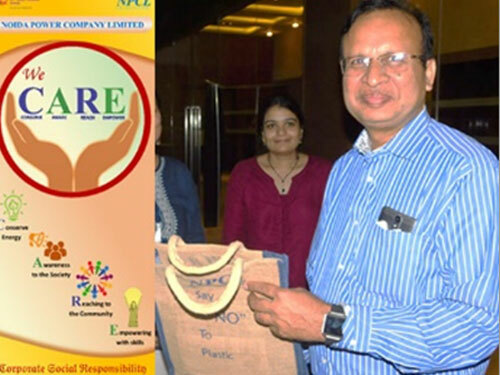 With a view to curb use of plastic bags thereby supporting governments “Swachh Bharat” mission, the company launched an initiative of “Say No to Plastic” under which Jute Bags were distributed to its consumers. 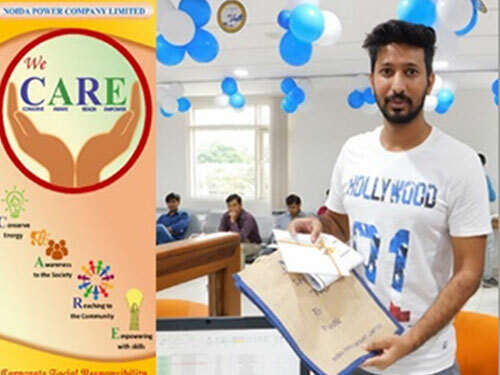 “Joy of Giving” initiative was launched by the company in which the employees enthusiastically demonstrated their social commitment by giving Clothes, Woollens & Toys which can be used by the under privileged. 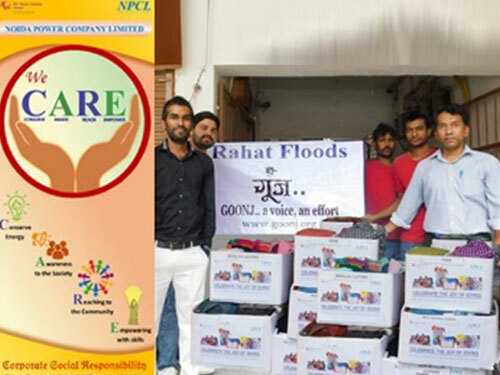 NPCL team handed over 14 cartons cloths and toys to GOONJ, an NGO which will further distribute the clothes and toys to the needy. 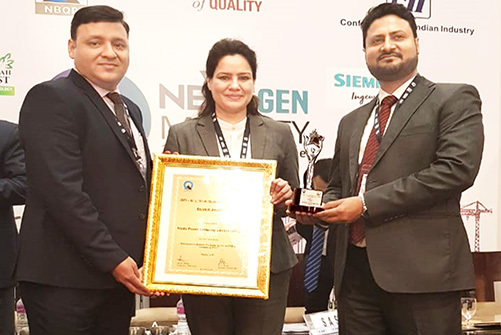 A Co-ed school in Tugalpur, Greater Noida with a strength of 492 students reading in Standard 1st to Vth was in a worn-out condition. 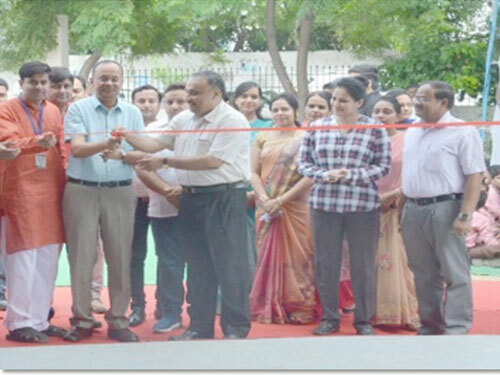 NPCL constructed 2 new classrooms with a sitting capacity of 50 each, provided LED lights, fans, white boards and benches in each class room. 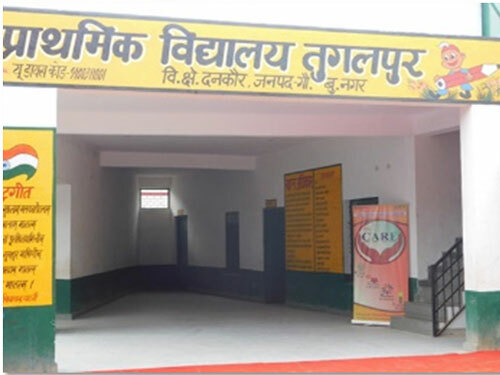 Washrooms for both boys and girls were revamped and a covered canopy was constructed for better drinking water facility. 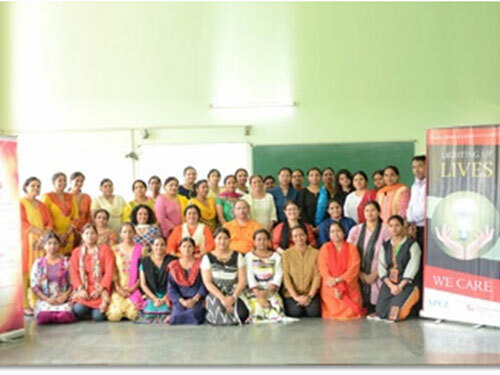 The company facilitated 10 days “Self Defence Workshop” at Savitri Bai Phule Kanya Inter College, Greater Noida, in which 35 school teachers and 75 students were taught various techniques of Martial Arts. 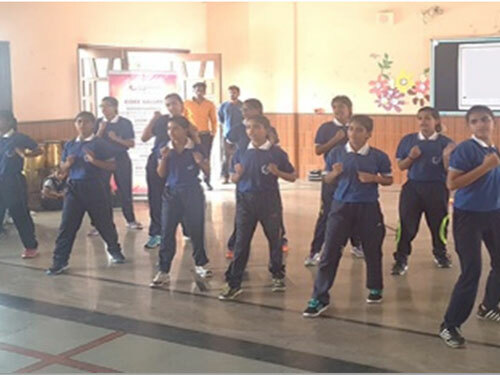 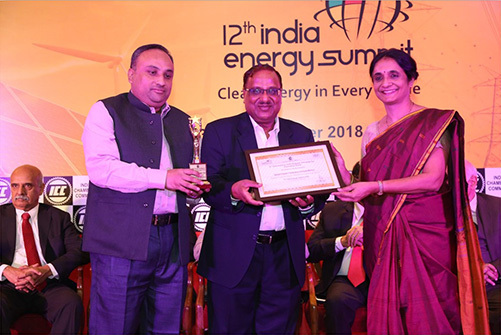 The initiative aimed at creating awareness & confidence amongst the teachers & students through the techniques of Martial arts which will enable them to successfully escape, resist, and survive violent attacks.